That’s all, folks … ? 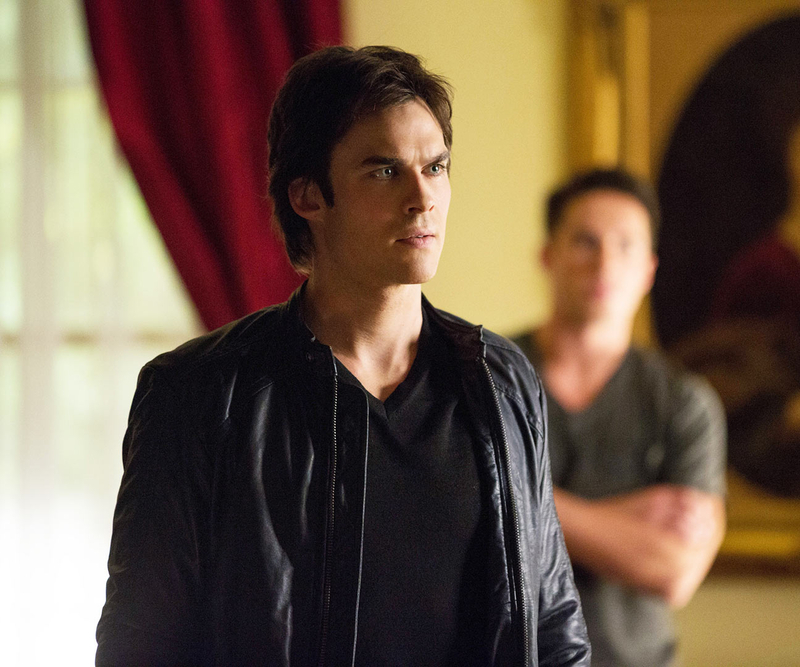 Ian Somerhalder revealed during an appearance on Sunday, April 10, that The Vampire Diaries will end after season 8. “We have decided to do one last season to really do the story justice,” the actor, 37, who plays Damon Salvatore on the supernatural CW drama, told fans at the WalkerStalkerCon in Nashville. Earlier this week, Kat Graham told Us Weekly exclusively that she is leaving the show after season 8. The CW renewed the series for an eighth season in March. Although the network has yet to officially confirm that The Vampire Diaries is coming to an end, with all the changes the characters have gone through, it certainly seems like it’s time to say goodbye to Mystic Falls. 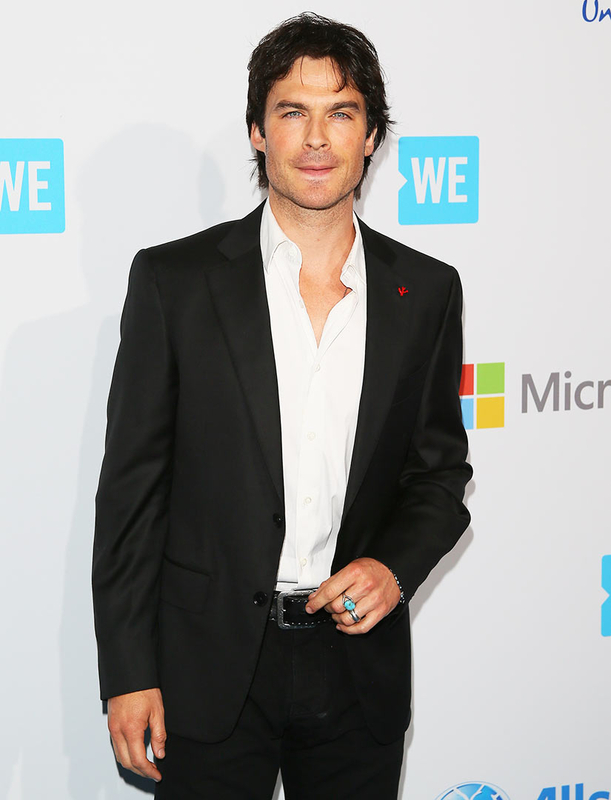 As Somerhalder told fans on Sunday, "My role is shifting in the show and we have a lot to do."